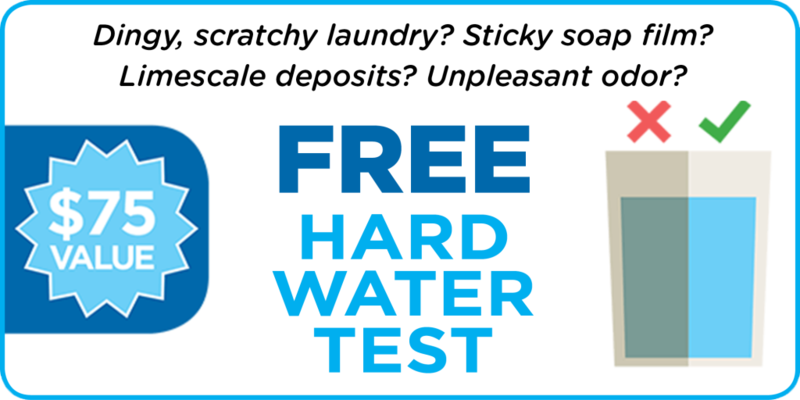 A Free Hard Water Test by a Jayson water conditioning professional will analyze the hardness of your water and create an effective and cost efficient water softening program to suit your family or business. Call 855-JAYSON1 (855-529-7661) or submit the form below and a Jayson representative will contact you to arrange a time to collect a water sample and conduct your FREE HARD WATER TEST. The test does not provide results for water potability. Call to arrange for additional testing through NJ State-licensed labs. Please contact me about the FREE HARD WATER TEST Special.